The Graphene XT Speed MP is a premium tennis racket from Head that uses ultra-light and strong graphene in its construction. 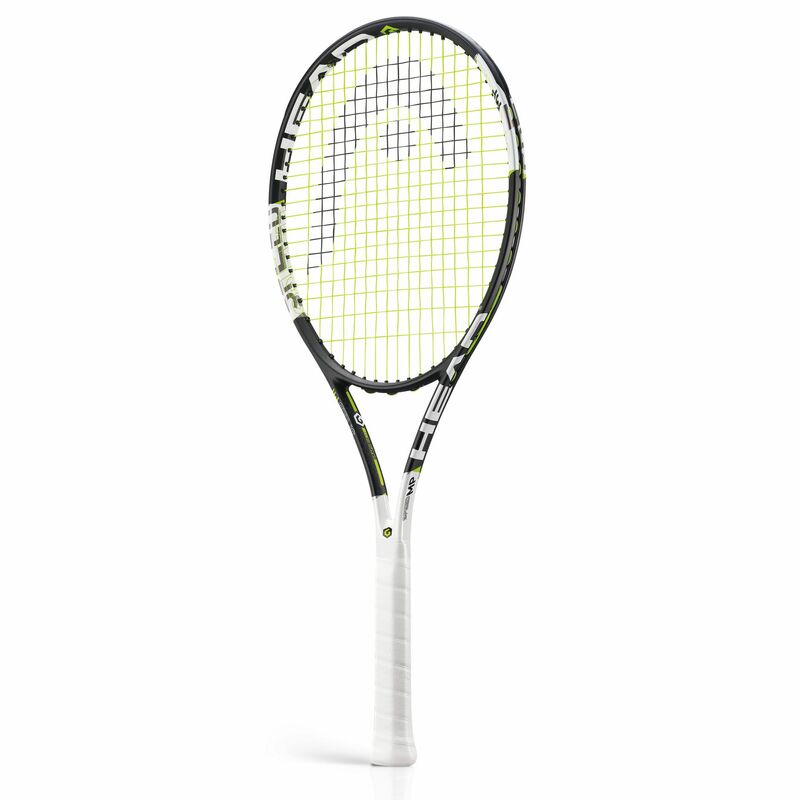 The racket has a head light balance for great manoeuvrability and a weight of 300g (10.6oz). The 16x19 string pattern means players looking for more spin will be well catered for, and the racket transfers power to the ball efficiently. The Graphene XT technology in the frame and shaft lets more mass be put in the tip and handle. 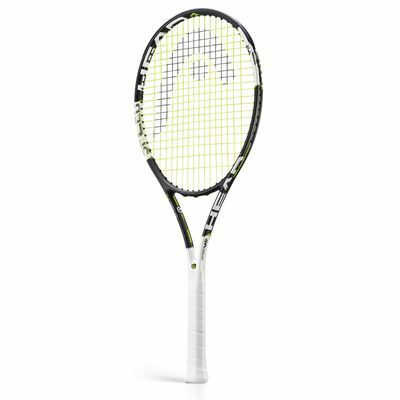 The racket has a Hydrosorb Pro grip and is supplied Strung with Hawk 17 string. for submitting product review about Head Graphene XT Speed MP Tennis Racket.